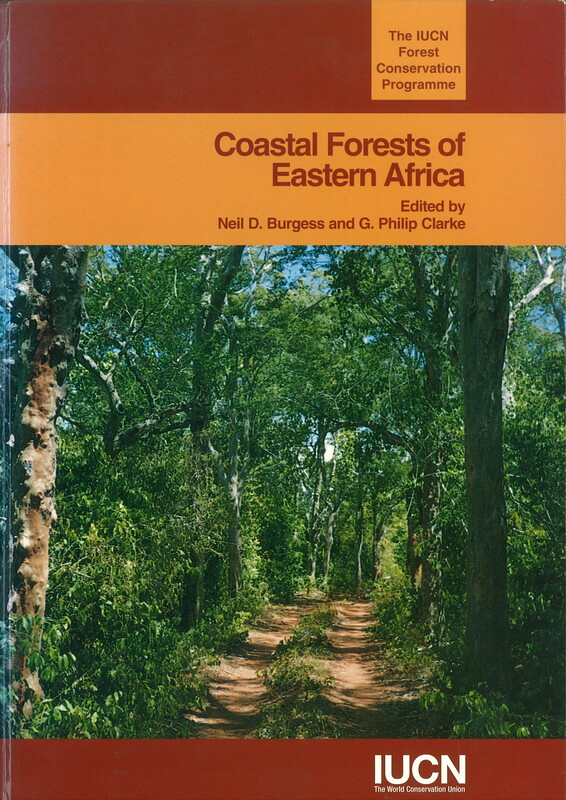 The book 'Coastal Forests of Eastern Africa' by N.D. Burgess & G.P. Clarke (eds.) with contributions from 32 other scientists and conservationists placed the Swahilian Coastal Forests firmly on the conservation and biodiversity map once it was published. 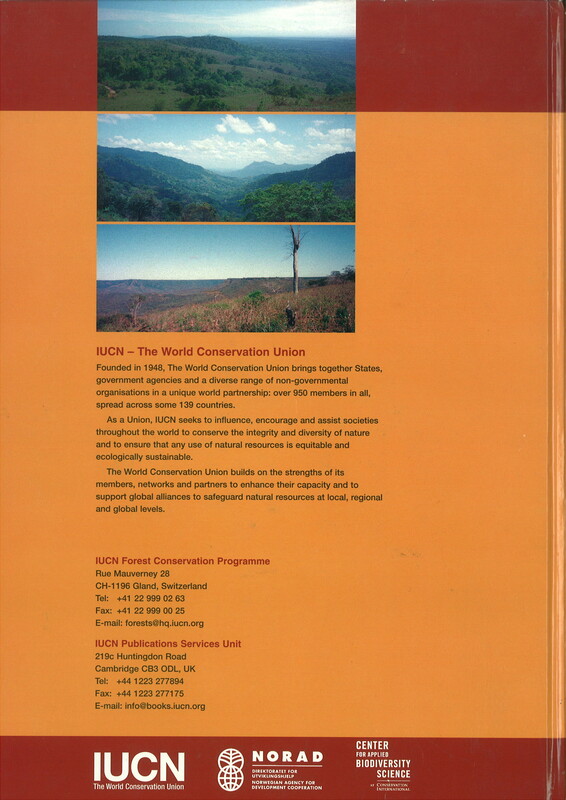 The book summarises all the data that was available about the Swahilian Coastal Forests at the time that the manuscript was sent for typesetting in September 1997. Some chapters and appendices were updated over the following three years before the book went to press in the year 2000. In addition to a pdf of the book, Excel versions of some of the appendices are provided here to allow scientists to use these for data analysis. Please cite the book and this website as the source of this data. Burgess, N.D. & Clarke, G.P. (eds.) (2000) Coastal Forests of Eastern Africa. xiii + 443pp. Cambridge: IUCN.